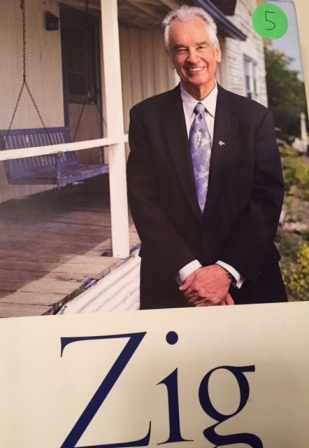 Internationally respected speaker and sales trainer Zig Ziglar released his autobiography in 2004. Having admired him for a long time, I wish I had read the book earlier. You’ll see that I recommend his autobiography highly, both for personal and professional benefit.